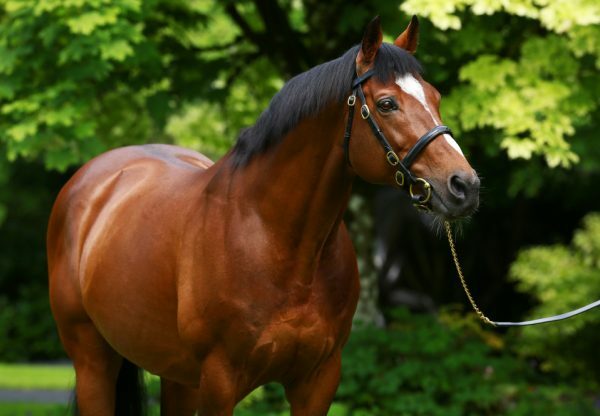 US Army Ranger (3c Galileo-Moonstone, by Dalakhani) finished ahead of stablemate Port Douglas (3c Galileo-Walzerkoenigin, by Kingmambo) to make it two wins from two starts as he took the G3 Chester Vase on Thursday. 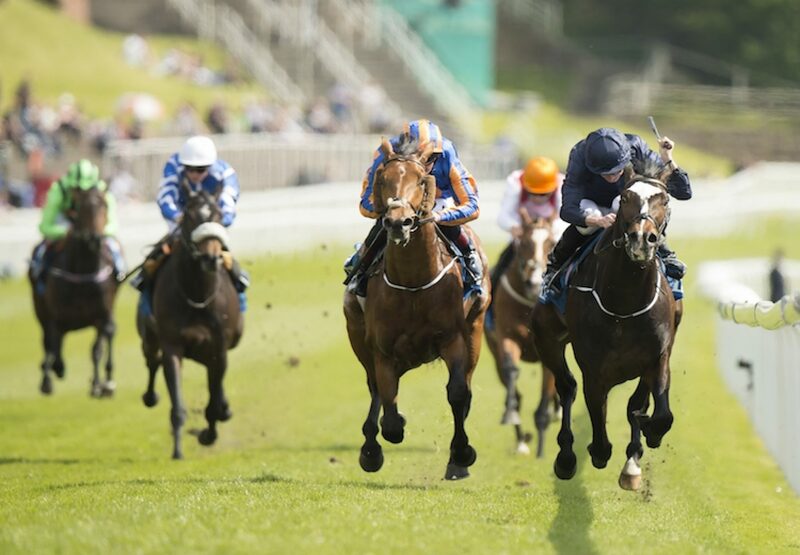 The winner remains at the forefront of antepost betting for next month’s G1 Derby and trainer Aidan O’Brien feels he will come on from this Chester success. 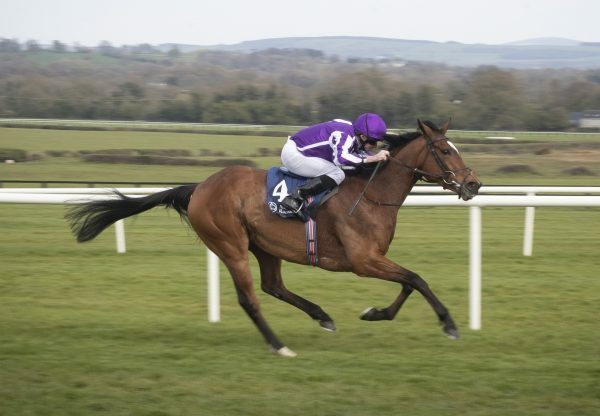 "I was very happy with US Army Ranger, as he has obviously progressed well,” said O’Brien. "What I most loved about him was his high cruising speed early on and he would have preferred if they had been going a lot faster. That's what you want to see. We'll see what's going to happen. He's learnt a lot today and wouldn't have had a hard race. 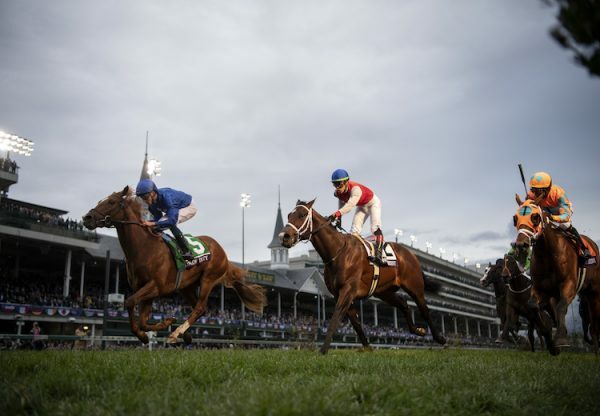 They only raced for four furlongs." Winning rider Ryan Moore added: "He's still very babyish, he travelled really nicely and I just wanted to teach him. When he got to the front he had a bit of a look, as the other horse came back he was just going to do enough. 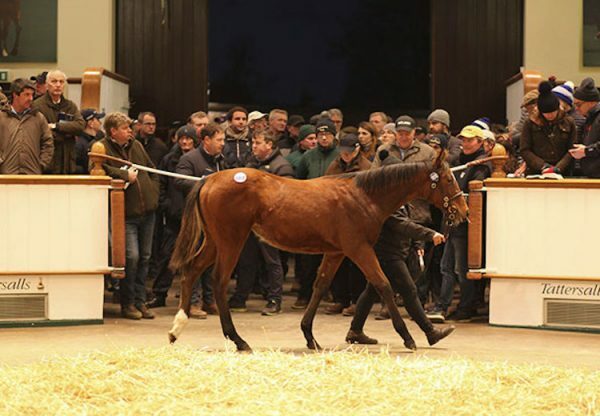 It's only his second run and he made his debut five weeks ago - he'll learn plenty.” US Army Ranger is owned by Mrs John Magnier, Michael Tabor and Derrick Smith.